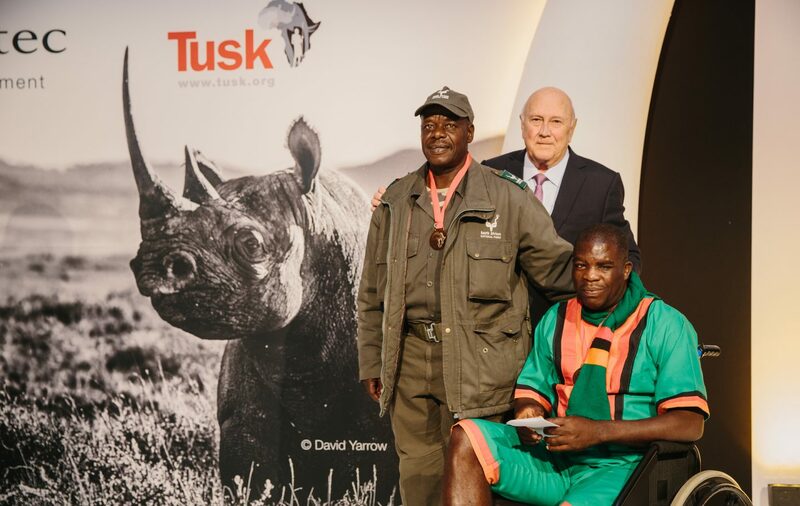 Last night the fifth annual Tusk Conservation Awards were presented for the first time in Africa at a gala ceremony in Cape Town, and Tusk was extremely honoured that three of the country’s most eminent public figures – Archbishop Emeritus Desmond Tutu, former First Lady, Mrs Graça Machel, and former President F W de Klerk – presented the awards on behalf of Tusk’s Royal Patron, HRH The Duke of Cambridge. 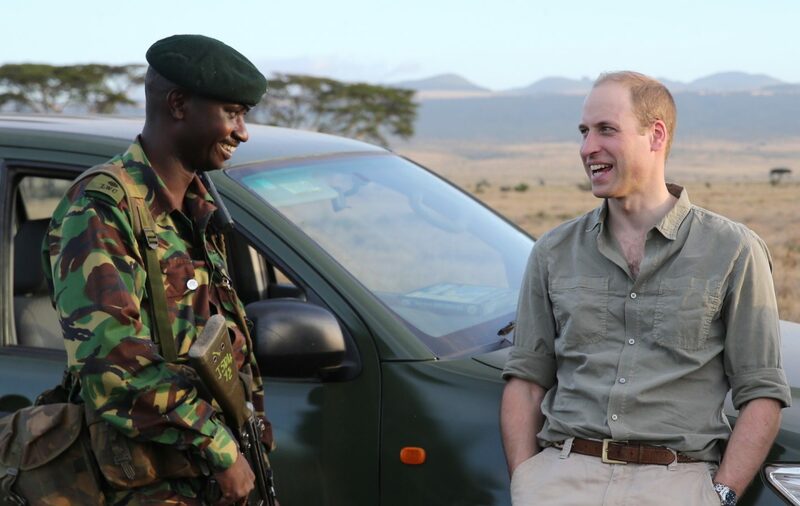 Tusk expresses shock at the news of conservationist's 'senseless' murder. One morning – at the foot of a tree on the African plain – a strange creature is found. It’s fluffy and puffy. What can it be? The meerkats declare it is a wild Fluffalump. 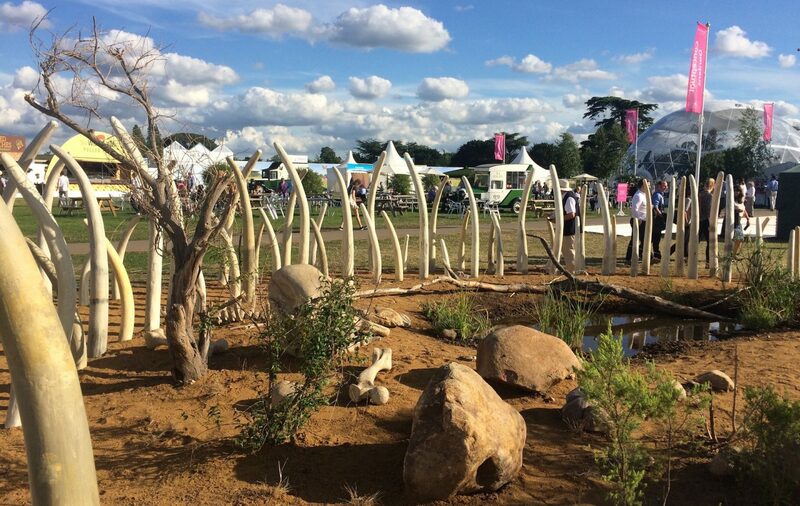 Tusk’s conceptual garden at this year’s Hampton Court Flower Show was finally unveiled to the public yesterday, and has already been attracting a great deal of attention. 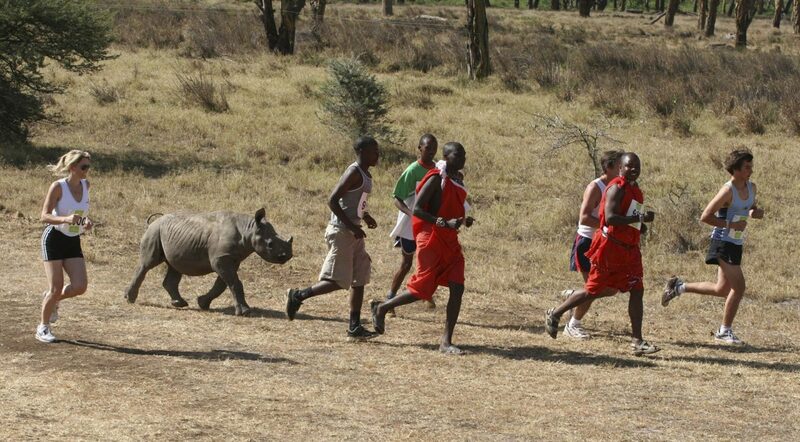 The 18th Safaricom Marathon, hosted by Tusk and the Lewa Wildlife Conservancy, took place on Saturday 24th June and once again attracted approximately 1,400 runners, of which almost 100 completed the full marathon. 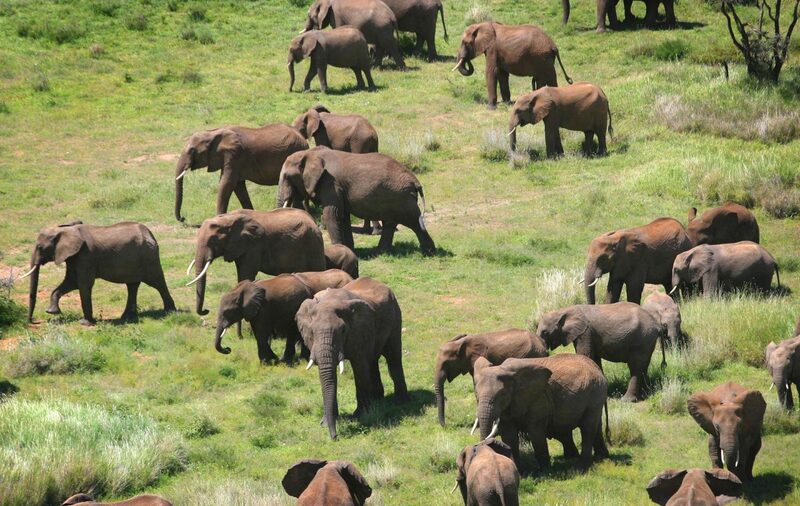 'Do More For Africa' - Tusk and Avios Launch Exciting Competition - Your Chance to Visit a Tusk Project! 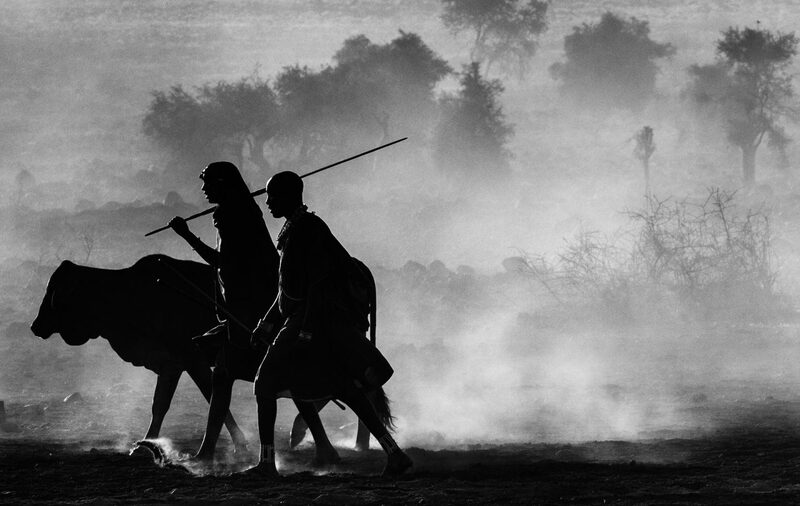 ‘Do More for Africa’ is an initiative between Avios and Tusk offering the opportunity for three lucky Britons to win a two-week volunteer stay at one of three projects in Southern Africa, focusing on conservation, community support and education. 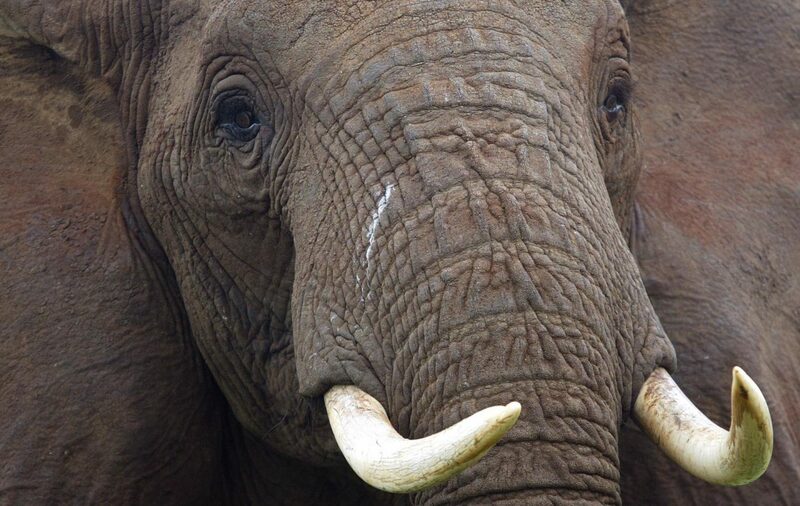 There was disappointment in the Houses of Parliament yesterday, when the Environment Minister Therese Coffey failed to set a timeline for the Government’s consultation on the closure of the UK’s domestic ivory markets. 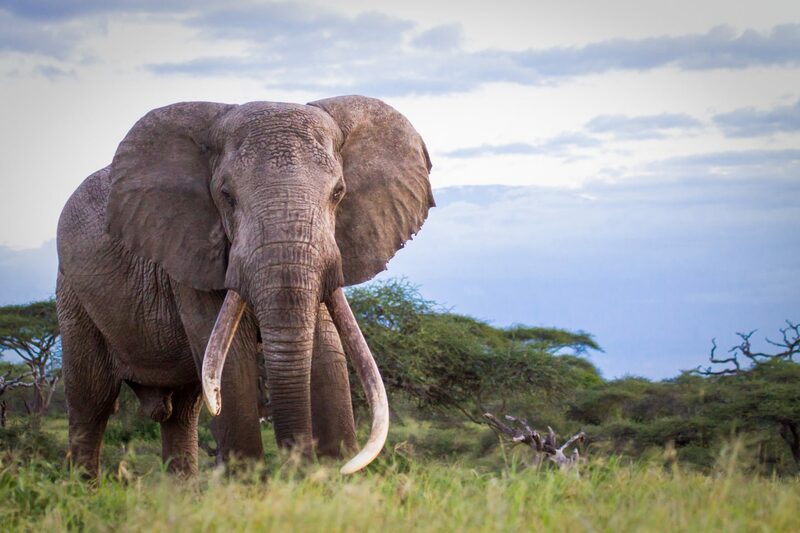 Along with other NGO’s, Tusk welcomes an important debate on the UK's ivory market, which is taking place in the Houses of Parliament later today. 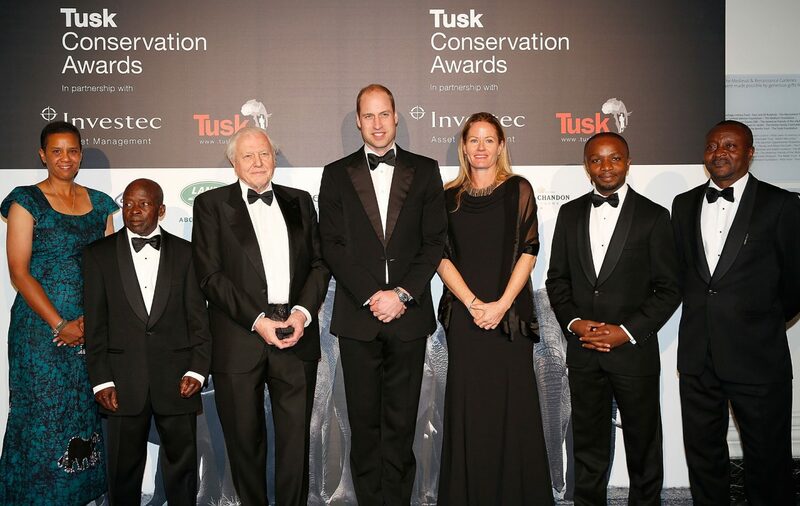 Last night Prince William celebrated the extraordinary lives of five men and women dedicated to the survival of Africa’s endangered wildlife. 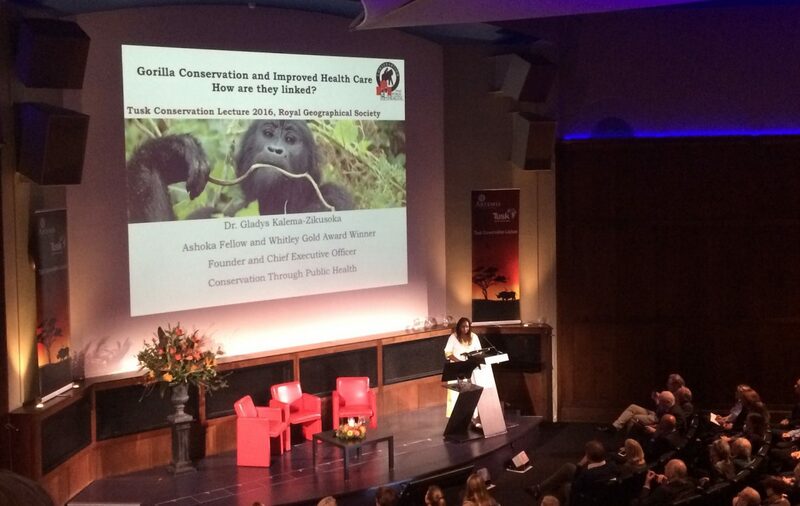 The continued growth of the mountain gorilla population in central Africa is a rare conservation success story, and having devoted much of her life to their protection, Dr Gladys Kalema Zikusoka has been a major contributor to this.